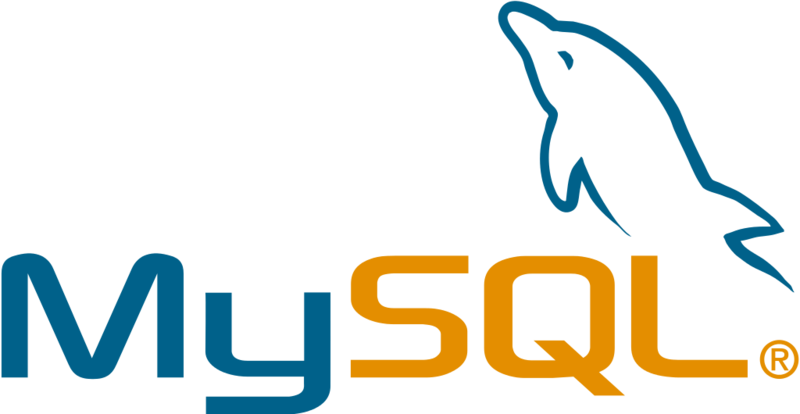 MySQL is the world's most popular open source relational database and Amazon RDS makes it easy to set up, operate, and scale MySQL deployments in the cloud. With Amazon RDS, you can deploy scalable MySQL servers in minutes with cost-efficient and resizable hardware capacity. Amazon RDS for MySQL frees you up to focus on application development by managing time-consuming database administration tasks including backups, software patching, monitoring, scaling and replication. Amazon RDS supports MySQL Community Edition versions 5.5, 5.6, 5.7, and 8.0 which means that the code, applications, and tools you already use today can be used with Amazon RDS. It takes only a few clicks in the AWS Management Console to launch and connect to a production-ready MySQL database in minutes. Amazon RDS for MySQL database instances are pre-configured with parameters and settings for the server type you have selected. Database parameter groups provide granular control and fine-tuning of your MySQL database. Amazon RDS provides two SSD-backed storage options for your MySQL database. General Purpose storage provides cost-effective storage for small or medium-sized workloads. For high-performance OLTP applications, Provisioned IOPS delivers consistent performance of up to 40,000 IOs per second. As your storage requirements grow you can provision additional storage on-the-fly with zero downtime. The automated backup feature of Amazon RDS enables recovery of your MySQL database instance to any point in time within your specified retention period of up to thirty five days. In addition, you can perform user-initiated backups of your DB Instance. These full database backups will be stored by Amazon RDS until you explicitly delete them. Amazon RDS Multi-AZ deployments provide enhanced availability and durability for your MySQL databases, making them a natural fit for production database workloads. Amazon RDS Read Replicas make it easy to elastically scale out beyond the capacity constraints of a single databse instance for read-heavy database workloads. Amazon RDS provides Amazon CloudWatch metrics for your database instances at no additional charge and Amazon RDS Enhanced Monitoring provides access to over 50 CPU, memory, file system, and disk I/O metrics. View key operational metrics in AWS Management Console, including compute/memory/storage capacity utilization, I/O activity, and instance connections. As a managed service, Amazon RDS provides a high level of security for your MySQL databases. These include network isolation using Amazon Virtual Private Cloud (VPC), encryption at rest using keys you create and control through AWS Key Management Service (KMS) and encryption of data in transit using SSL. Intuit Mint spends less time and money to get strong MySQL database performance. Amazon RDS for MySQL simplifies time-consuming administrative tasks for Airbnb. Amazon RDS MySQL provides Bandai Namco better performance, costs, security, and availability. Amazon RDS for MySQL lets Flipboard focus less on database administration. Amazon RDS for MySQL helps Lamborghini scale up or down to meet workload demands.